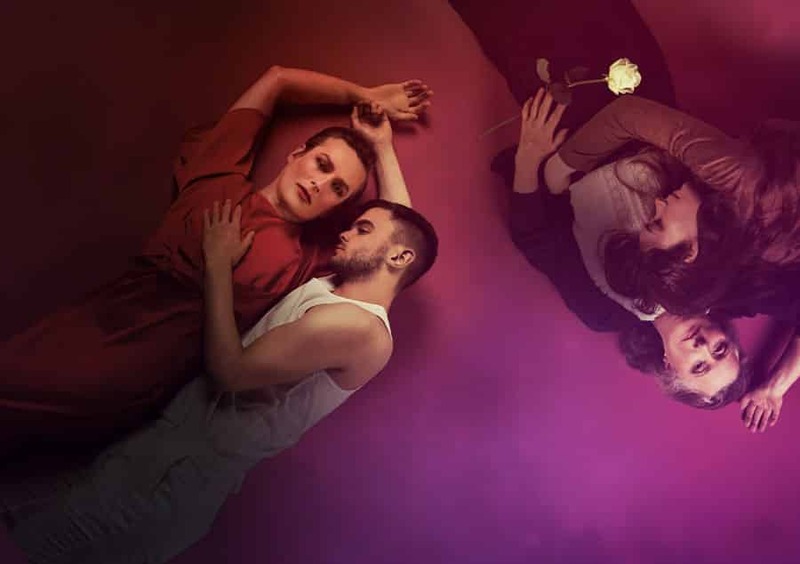 Southern Belles, uniting two ground-breaking one-act plays by Tennessee Williams, will headline the King’s Head Theatre’s 2019 Queer Season. Southern Belles is directed by Jamie Armitage, co-director of the multi Olivier nominated musical Six, a graduate of King’s Head Theatre’s Trainee Resident Director’s scheme and now a Junior Associate, as well as a Resident Director at the Almeida Theatre. Southern Belles will be designed by Sarah Mercadé, with lighting design by Ben Jacobs. Southern Belles is co-produced by the King’s Head Theatre and Making Productions. Southern Belles will run at the King’s Head from 24 July – 24 August 2019.